Note: This page has its own sub-menu. Old Coley is the area bounded by Castle Hill to the north, down to the IDR (Inner Distribution Road) roundabout, and by the Kennet River to the east, Berkeley Avenue to the south and finally Coley Avenue to the west. Much of the history of Coley has already been well documented over the years so I have only covered a number of areas that were linked to Coley Park or that I found of particular interest. 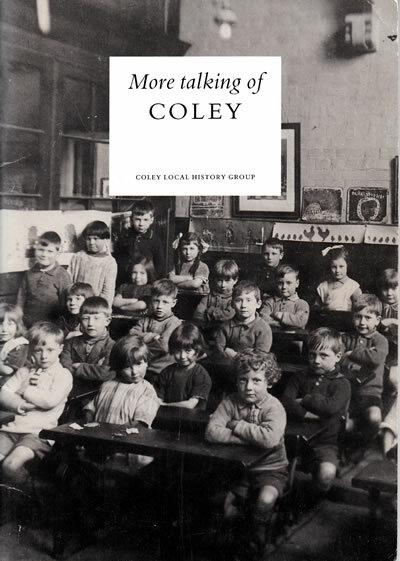 The Coley Local History Group produced two wonderful paperback books in the early 1990's that were based on interviews with local residents who recalled the good and not so good old days. 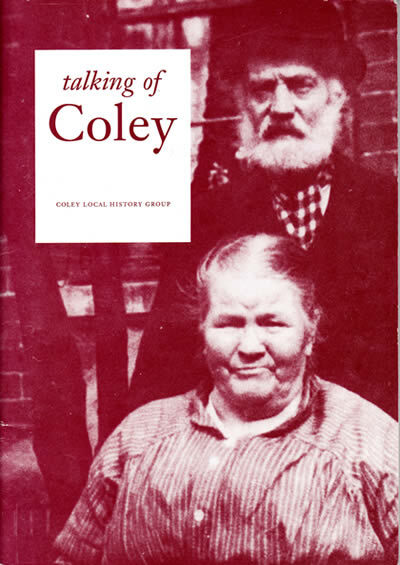 They are a great resource for anyone interested in the history of Coley. These books are now scarce but can be found on EBAY and in bookshops in the local Reading area from time to time. The ISBN for 'Talking of Coley' is ISBN: 0951593307. The second publication 'More Talking of Coley' does not seem to have an ISBN number.